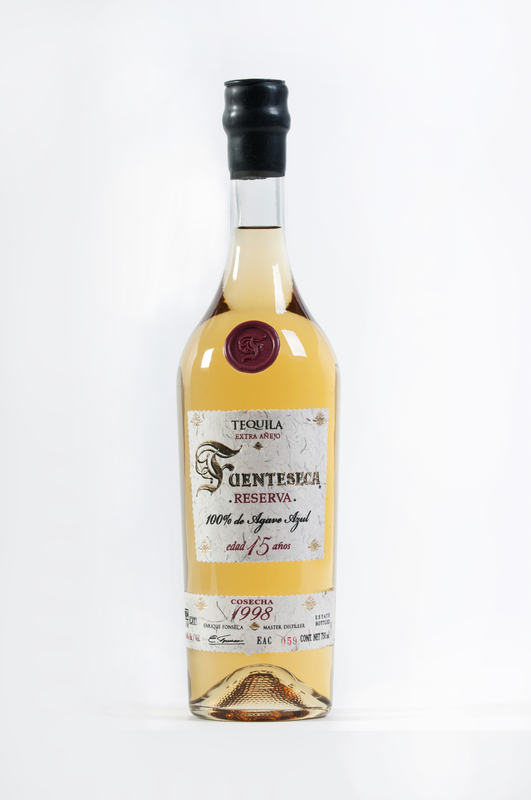 "The World's First Grand Cru Tequila"
Tequila Fuenteseca Reserva presents the mastery of tequila barrel-aging using assorted wood types, storage-facility altitudes and climates, and nuanced tequila spirits in a series of limited bottlings. 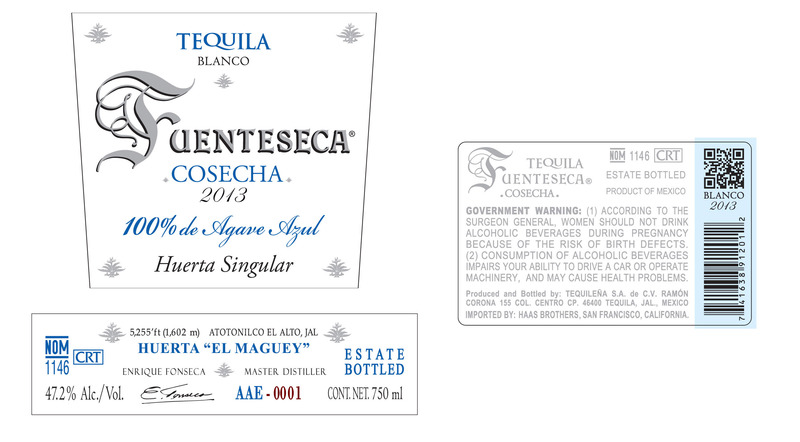 Fuenteseca Cosecha Tequila explores the dynamics of a single-site spirit, embracing terroir as a concept and celebrating the uniqueness of micro-harvested agave. (45.7% ABV) Made entirely from a single orchard of agave grown at 5,250’ elevation, Enrique Fonseca realized upon harvesting in 2013 that these agave were too dynamic to mix with others for a larger production. Instead he separated the El Maguey field plants, slowly baked them at low pressure, and double-distilled the spirit in a copper alembic pot still. He then rested the tequila for three years to achieve a complete rested oxygenation before finally bottling the small quantity in the Fall of 2016. 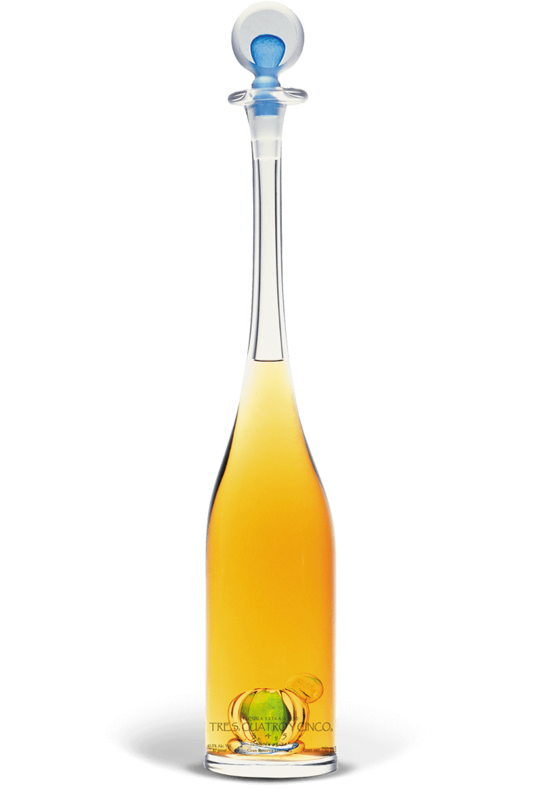 The AAD bottling was distilled in late 2005 and laid into barrel in February, 2006. 100% of the tequila was distilled in copper and stainless steel alembic pot stills. 80% of the run was stored in American white oak previously used to age California red wine, and the remaining 20% barreled in used dark French Oak. The casks were then stored for 7 years, at 3,800” elevation, in the town of Tequila, Jalisco in a cool-climate subterranean storeroom. Master distiller Enrique Fonseca has determined that 42% ABV is the optimal proof for this soft-spice 7 year bottling. Enrique Fonseca distilled this expression in early Spring of 2010, with three-quarters of the bottling made in a double-copper column still with removed plates to achieve a lower distillation proof and the remaining quarter made in an alembic pot still. Half of the run was then stored in American white oak previously used to age California red wine, and the remaining half barreled in used dark French Oak. 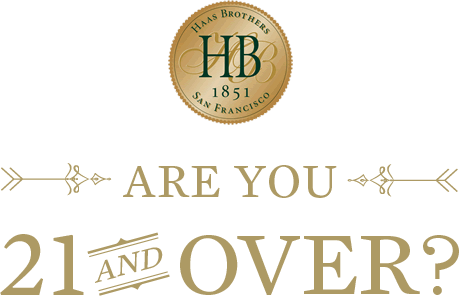 The casks were then stored for 7 years at 3,800′ elevation in a cool-climate subterranean barrel room. Master Distiller Enrique Fonseca distilled this selection in late Spring of 2008, with three-quarters of the expression made in a double-copper column still with plates removed to achieve a lower distillation proof, and the remaining quarter made in an alembic pot still. One-quarter of the distillate was then laid in American white oak previously used to age California red wine, and three-quarters was aged in used dark French Oak. The casks were stored for the full 8 years in a damp-climate cellar used in the early 1900s as a water cistern, to slowly settle the spirit in a colder environment with reduced wood interaction. 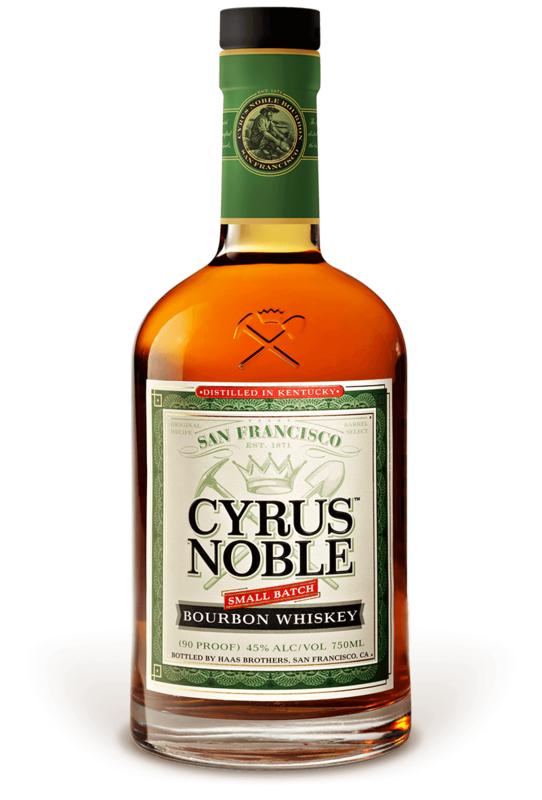 Distilled in November 2003, with 80% from copper double-column still and 20% distilled from alembic copper pot still. After marrying, 85% of the run was laid in American white oak previously used to age California red wine, and the remaining 15% barreled in used dark French Oak. The casks were then aged for 9 years, at 3,800” elevation, in the town of Tequila, Jalisco in a cool-climate subterranean storeroom. Distilled in late winter of 2006 with two-thirds of the expression made in a double-copper column still with plates removed to achieve a lower distillation proof and the remaining third made in an alembic pot still. One third of this lot was then laid into in American white oak previously used to age California red wine, and the remaining two-thirds was barreled in used dark French Oak. The casks were then rested for the full 11 years at 3,800′ elevation in a cool-climate subterranean barrel room, with the upper-most portion of the room opened to allow for soft air circulation in order to create a drier aging environment. Distilled in June 2001, 20% of this lot was distilled in copper double-column stills and 80% distilled in alembic copper pots. After distillation and blending, 90% was laid into in American white oak previously used to age California red wine, and the remaining 10% barreled in used dark French Oak. The casks were housed for 12 years, at 3,800” elevation, in the town of Tequila, Jalisco in a cool-climate subterranean storeroom. The Atotonilco highland agave used in the lot were harvested late into the Spring, just before the arrival of 1998’s summer rains. It was laid into barrel in August of that summer and spent the next 15 years stored in a dry, earthen-floor aging room in the town of Atotonilco el Alto. Because the agave used here had lower sugar content resultant of the prior year’s El Niño storms (which had water-logged the plants), a delightful faint sweetness is restored by aging nearly entirely in American white oak. A scant 3% of the lot was laid into French Oak, in order to contribute a subtle dark oak tannin complexity. 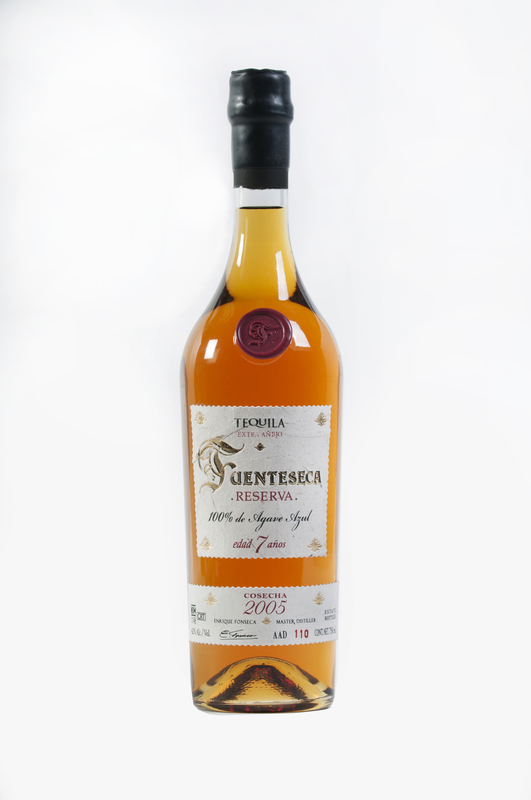 Dry and complex, master distiller Enrique Fonseca has released this selection at 43% ABV as the optimal proof for this intriguing 15 year tequila. This lot was distilled in September 1995, and consisted of 75% tequila distilled in copper column stills and 25% tequila distilled in copper alembic stills. The entire run was laid into 180L Canadian white oak casks previously used to age Canadian rye whiskey, at a warehouse located at 4,600’ in the town of Atotonilco el Alto, Jalisco. The casks remained there for six years. 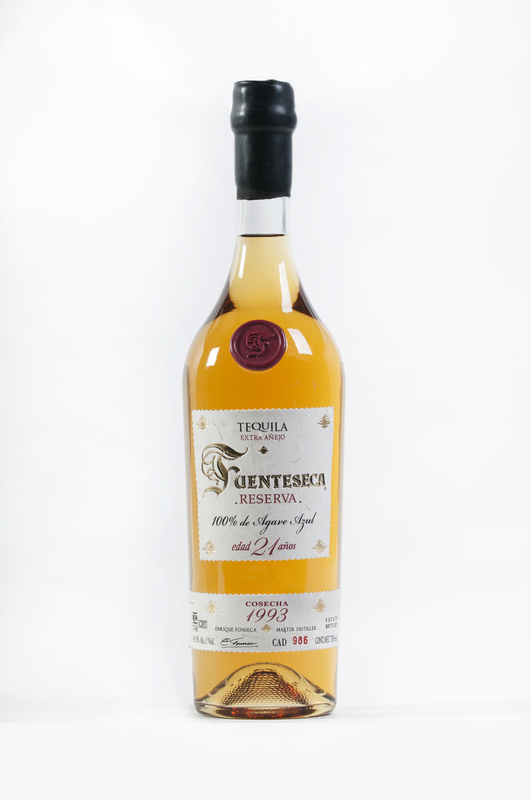 In 2001, the tequilas were extracted from their casks, blended together and re-barreled, with 47% returned to Canadian white oak casks and the remaining 53% going into 220L European dark oak barrels previously used to age California red wine. The refilled casks were then moved from Atotonilco el Alto to a hillside facility El Chapingo, with its cooler, breezier climate, and left to age for an additional twelve years. Seeking to create the world’s longest-aged tequila, master distiller Enrique Fonseca distilled this lot in copper double-column stills in order to achieve a leaner structure without too many agave vegetable fats, which could breakdown over the foreseen ensuing decades. From mostly 1984 plantings, these agave were harvested in late 1993, distilled just barely into the new year, and laid into barrel in February of 1994. The casks were stored for 10 years in a dry, earthen-floor aging room in the town of Atotonilco el Alto, before being designated as worthy of a longer aging, and moved to a higher, cooler climate of Chapingo, Jalisco, which sits on the slope above Atotonilco el Alto. The barrels rested in Chapingo for an entire additional 11 years before finally being bottled in 2014. All but one barrel was 180L Canadian white oak previously used for aging Canadian rye whiskey. The remaining barrel had been used to age a California white wine.